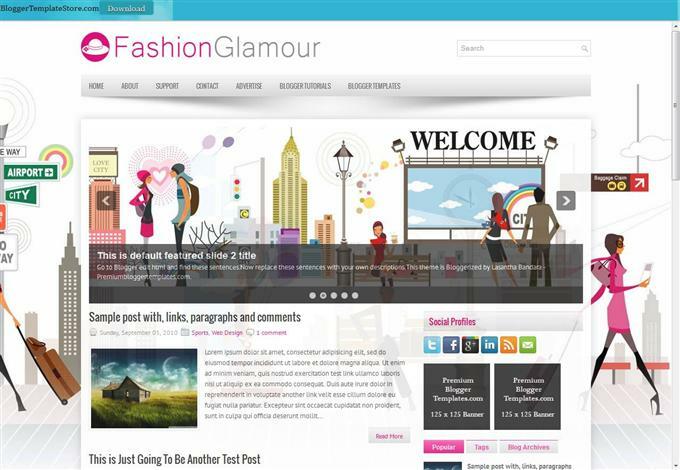 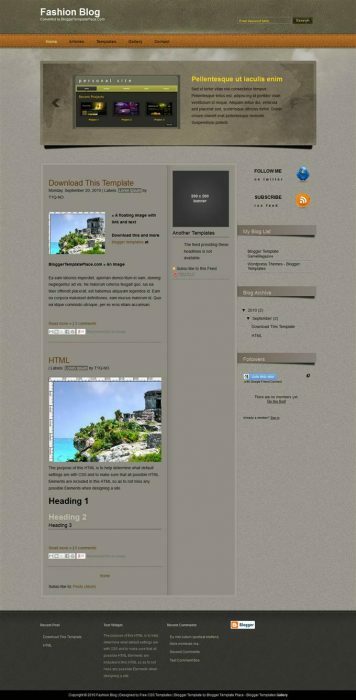 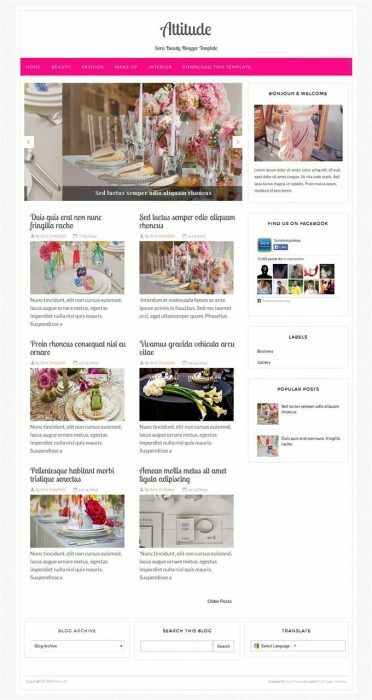 Hello everyone, Today we are going to share a great premium high-quality 45+ Free Fashion responsive blogger templates.Thinking of starting a fashion blog? 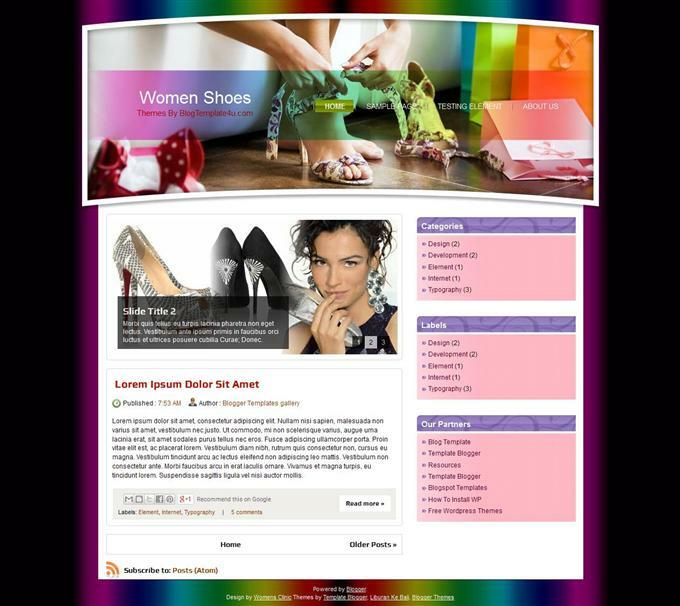 From style blogs like Polyvore to street-style blogs, there are many ways to get involved in the online world of style. 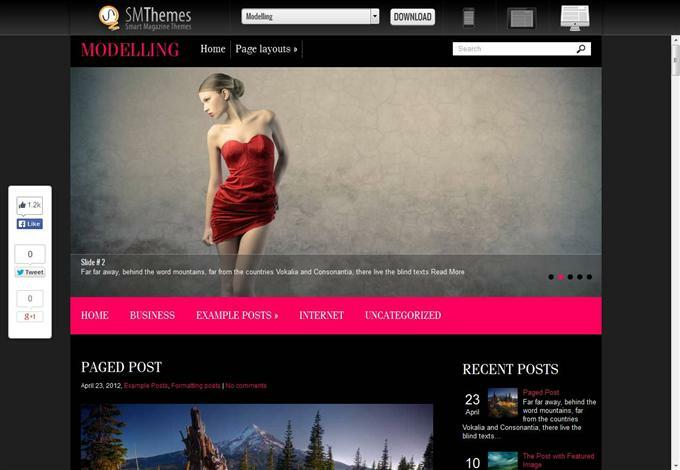 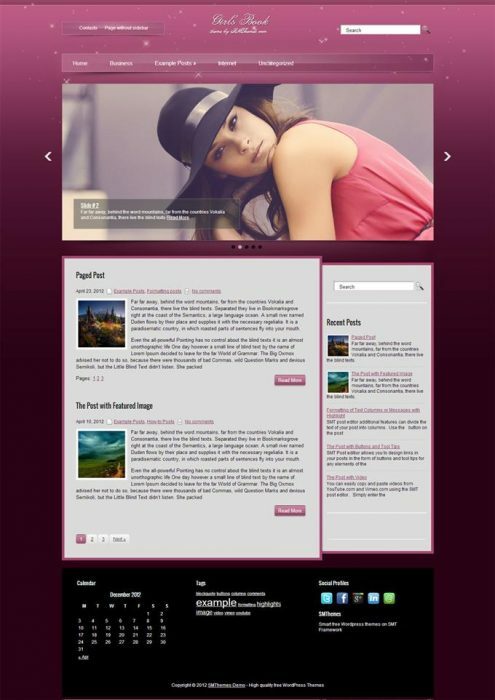 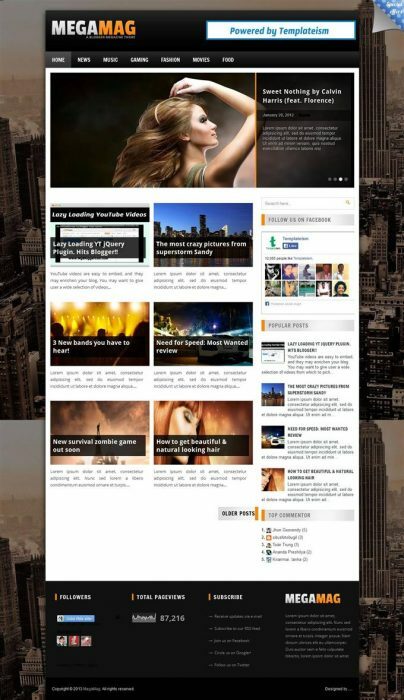 Designed especially for makeup blogs and fashion websites, it would also work great for any feminine blog. 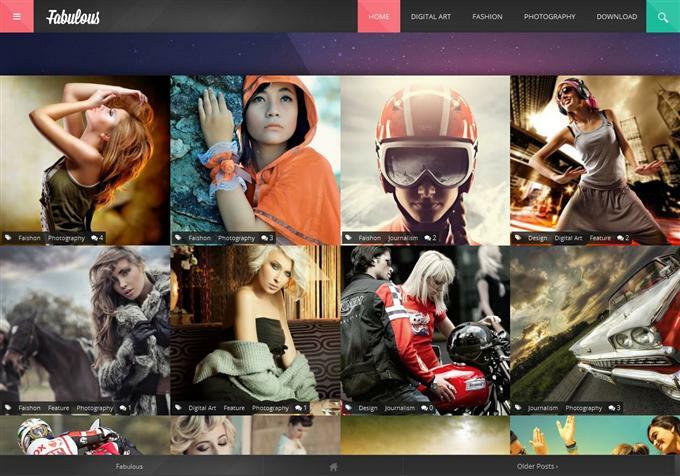 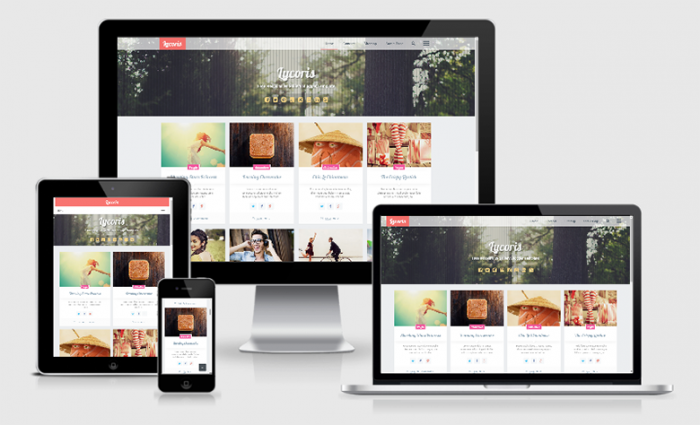 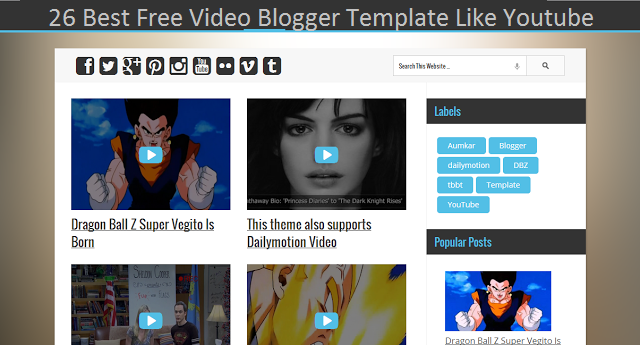 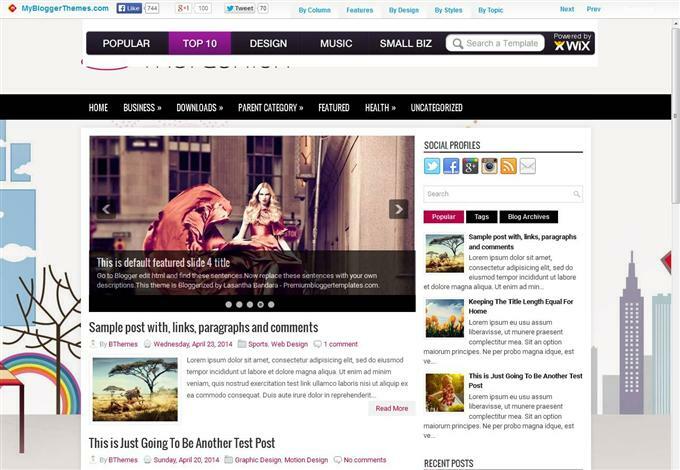 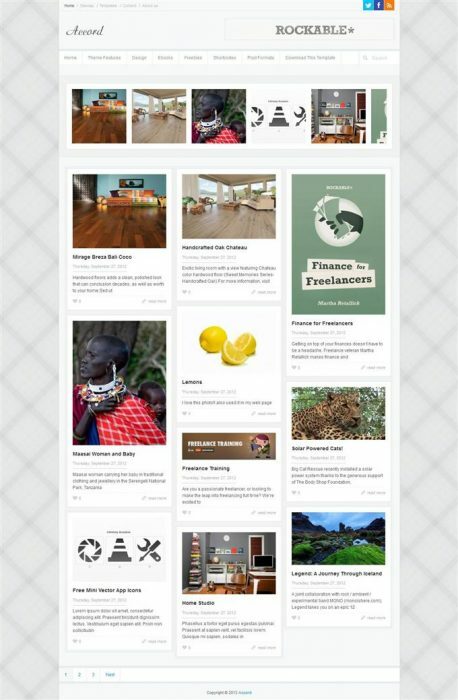 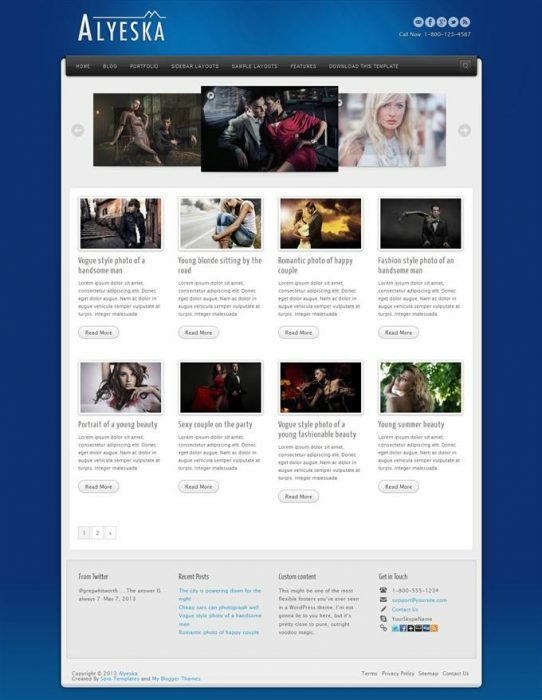 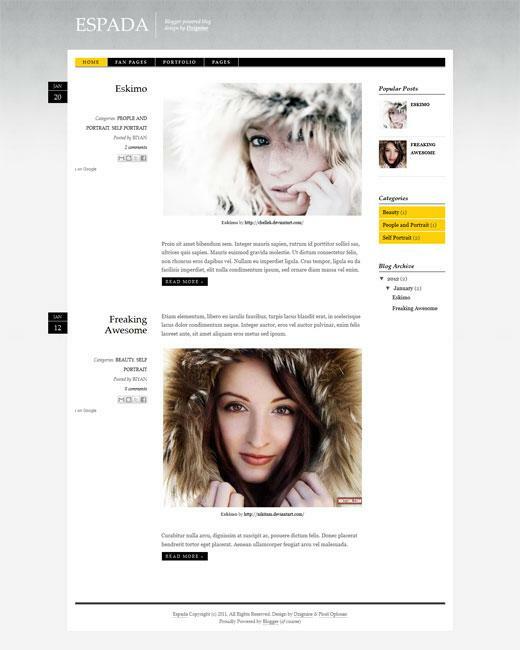 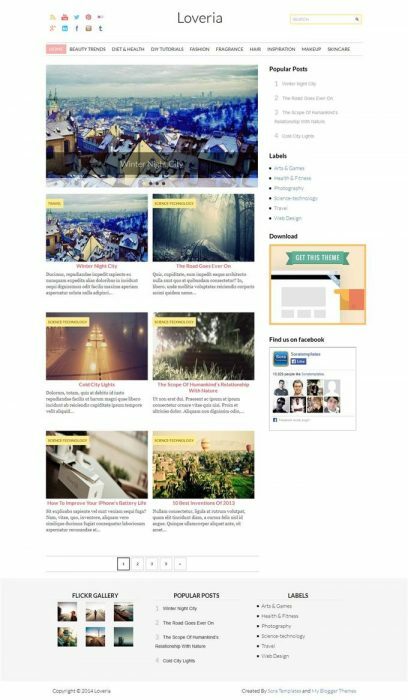 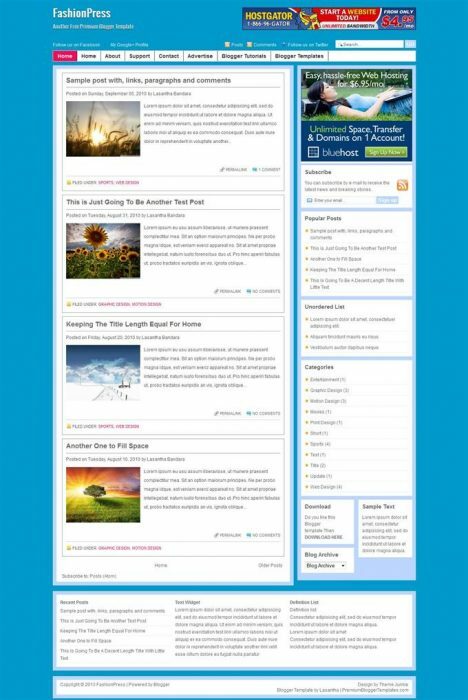 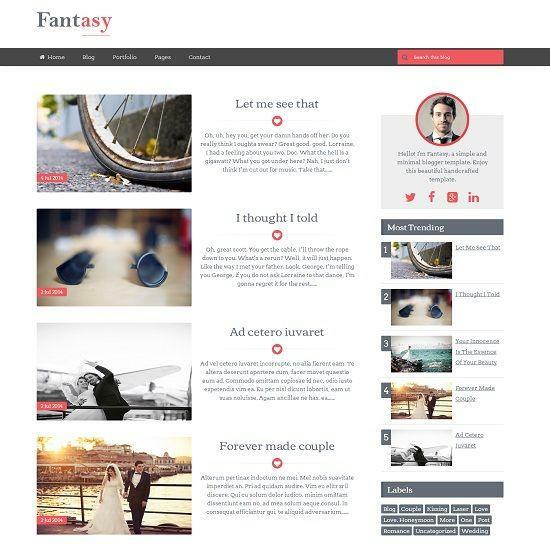 So here is the list of 45+ Free Fashion responsive blogger templates of 2015 take a look. 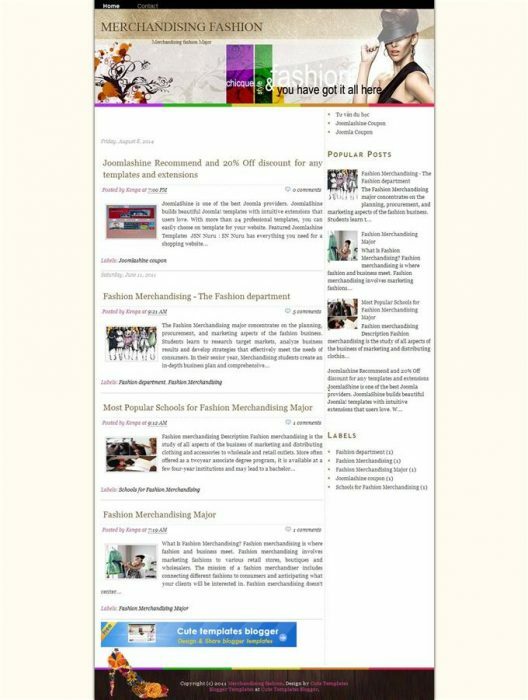 Thank you very much, it really made a fuss.